BE A PARTNER OF COMPANY SPORTIV.RU - advantageous and convenient! 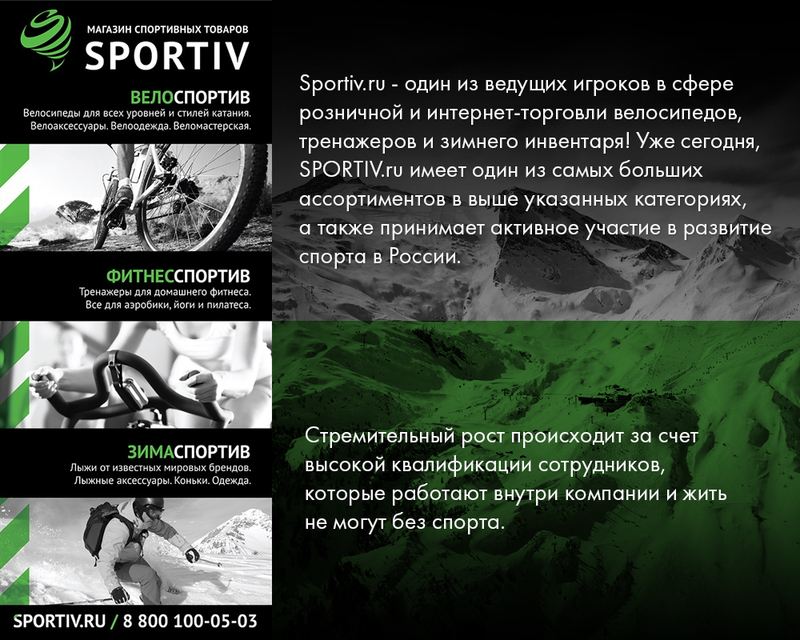 Project Sportiv.ru divided into 3 main areas: Bicycles and accessories, fitness equipment and accessories for fitness, as well as being tools for winter sports. Catalogue online store contains original products 50+ brands, representing more than 5,000 bike models, simulators and winter equipment. By bicycle shop is among the first places in the Russian market and represent such brands as Cube, Scott, Trek, Merida, Kross and many others. There are more than 3000 models of any age and style of driving. The site has bicycles for everyone, even for the most sophisticated client. Simulators - a new trend, but already firmly established in the market and online retail trade. The range includes as cardiovascular equipment to keep in shape and burn calories and strength training equipment, to build muscle. The store features more than 20 brands of trainers, including: Kettler, NordikTrack, Reebok, Tunturi, Intensor, Bruce Lee, Century, and many others. Winter sports - Sportiv in this direction will please customers a large selection of cross-country skiing, including such brands as Fischer, Salomon, Atomic, winter casual shoes Salomon, Graf skates and Head, as well as winter sportswear Craft, Odlo and Swix. MORE THAN 50 global brand in 1 shop. ALLOWED almost all kinds of traffic. In addition to contextual advertising. 21/12/2017, 14:53 Attention! New promotions were added in "Sportiv" offer. See details in the Promotions section. 27/11/2017, 13:01 Attention! "Sportiv" offer is resumed! The offer is available on Basic level. 26/10/2017, 13:47 Attention! The offer "Sportiv" will be paused. The offer will be paused from 27-th October to 26-th November 2017 due to the advertiser`s request. 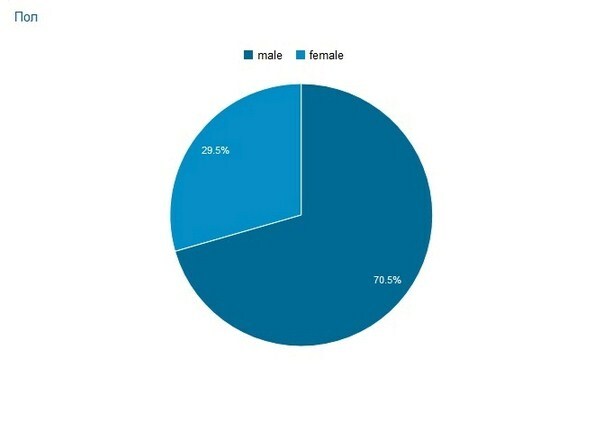 Please take this into account! 24/10/2017, 12:37 Attention! The offer "Sportiv" will be paused during the period of Black Friday. The offer will be paused from 23-th to 26-th November 2017 due to the advertiser`s request. 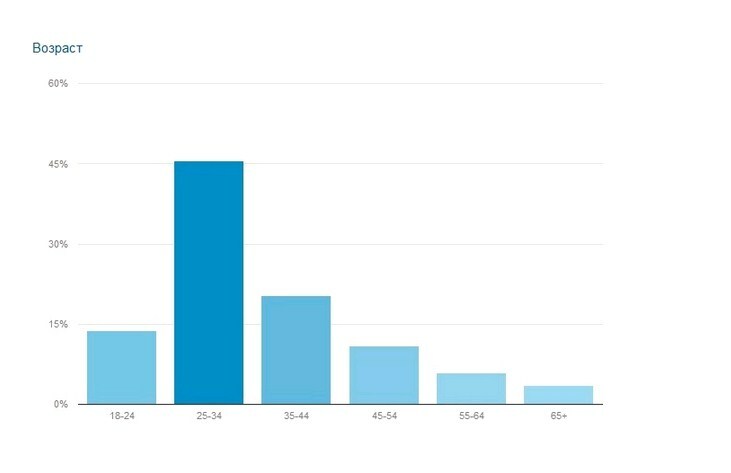 Conversions during this period won`t be paid by the advertiser.